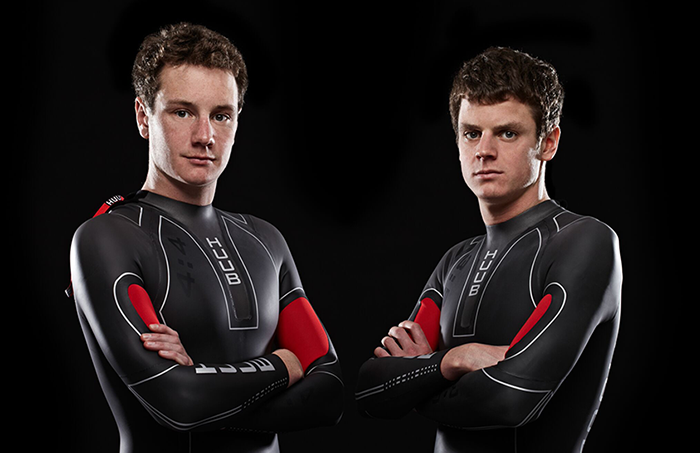 Derby-based wetsuit manufacturer, Huub required visibility for an announcement of a major corporate landmark when they signed a sponsorship deal with Triathlon Olympic medallists, Alistair and Jon Brownlee. Lyndcroft personnel worked in association with the company’s creative agency, The Media Group to produce a media opportunity in the brothers’ local training pool which gained national recognition within mainstream media and across industry and specialist sports titles across the UK and Europe. Media houses, including the BBC, ITV and all national newspapers, were invited to send reporters for a ‘training day’ in which the brothers would put them through their paces with a swim session and wet suit try out. The activity included an elite session including international triathletes from across Europe and was recorded, broadcast and reported across the continent, providing Huub with elevated exposure to its brand and sponsorship deal.